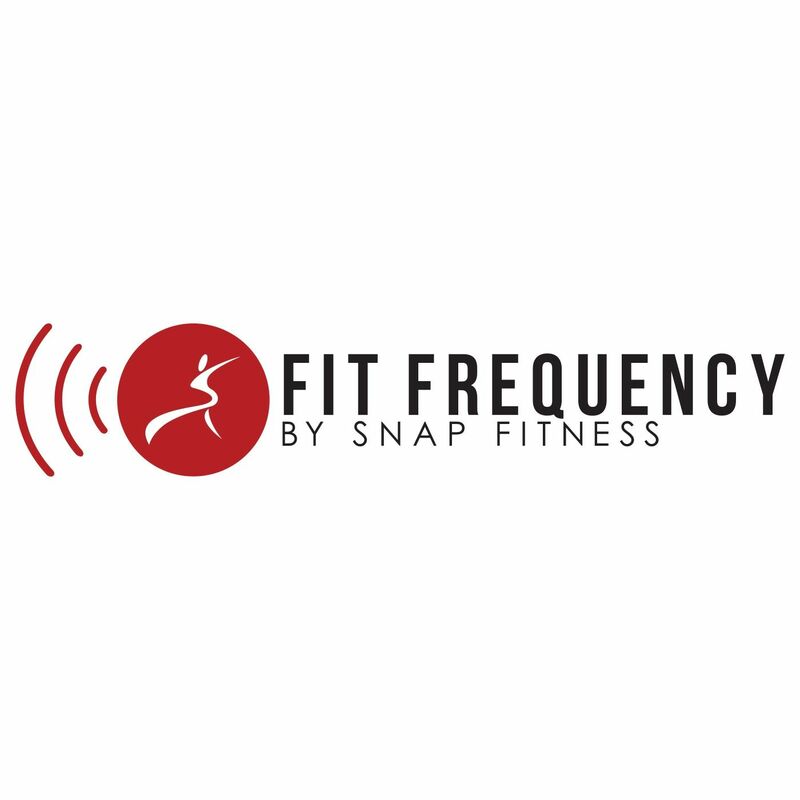 CONTACT: PATRICK STRAIT, SNAP FITNESS, 952-567-5892, PSTRAIT@SNAPFITNESS.COM ? CHANHASSEN, Minn., – Snap Fitness, the world’s fastest-growing franchisor of 24/7 express fitness centers, announces a partnership with Rolling Strong™, the leader in health and wellness for professional drivers, that will offer an easy in, easy out workout concept at numerous Pilot Flying J Travel Centers nationwide. The 960-square-foot workout centers will help thousands of daily travelers achieve their fitness goals and better results while on the road. “The new gyms are designed to accommodate the trucking community and those who travel frequently for business or vacation, so they can get the workouts they need quickly and conveniently,” said Peter Taunton, CEO and Founder of Snap Fitness. Other Rolling Strong™ programs include nutritional programs for drivers, an online Rolling Strong™ Driver Wellness Tracker,a driver wellness handbook, a network of 100 truck friendly Department of Transportation medical clinics, sleep testing and treatment and on-site BIO screenings. Rolling Strong™ is also working with the National Association of Workplace Programs (NAWP), administered by Enrollment First, Inc. to educate their members on the benefits of health and wellness. Members can take advantage of several health and wellness tools, including the Snap Fitness Rolling Strong Program.